While most of the world tunes into their favorite TV shows during the dark evening hours, viewers spend a large amount of time in front of their TV sets in bright environments. According to the Rensselaer Polytechnic Institute, the average home illuminance (or light) level in the U.S. and European countries is 70 lux in the evening and 125 lux during daytime. The average daily illuminance level in the typical U.S. and European home is about 75 lux, which is the approximate outdoor illuminance level at sunrise. The level is twice as high in Asian countries, including Korea: 175 at night and 250 during the day. This year’s global TV market sales are heating up. 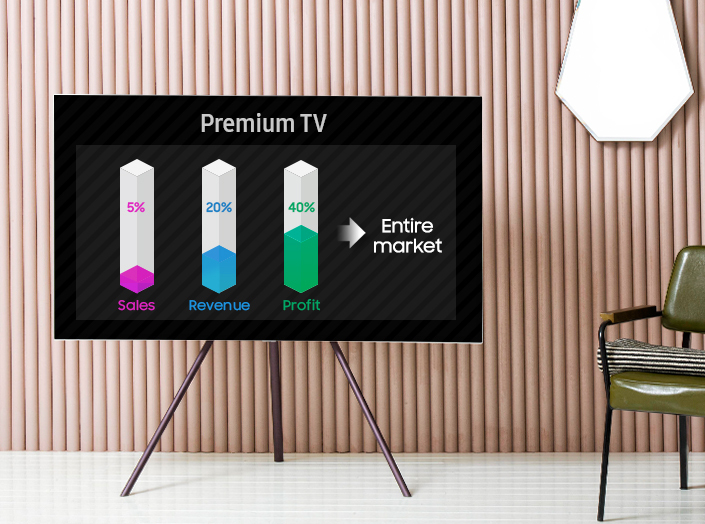 Now in the second quarter of 2017, global TV manufacturers are vying for the attention of consumers by showcasing their latest premium TVs – products that are presently driving the entire television market. Among them, Samsung Electronics, the world’s No. 1 TV maker for 11 consecutive years, is looking to yet again take the lead with its 2017 QLED TV. In the first segment of the “THIS IS QLED TV” series, Samsung Newsroom will illustrate how the company is working to lead the premium TV market with the QLED TV. In recent years, there have been huge advances in gaming. Console manufacturers are producing systems that support 4K graphics and High Dynamic Range (HDR), taking gaming to a new level. 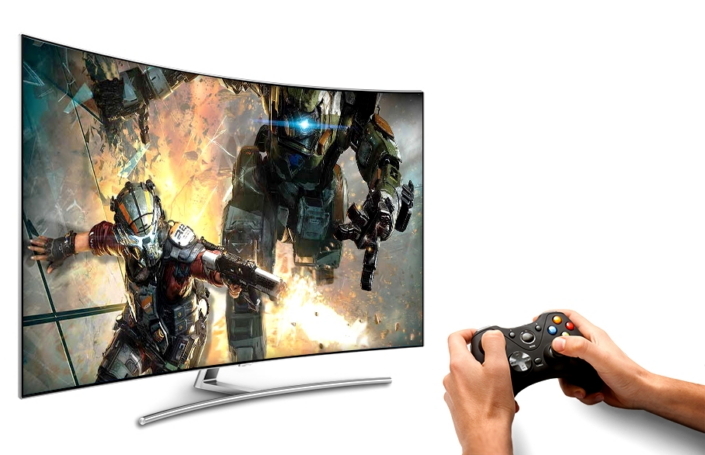 In line with this trend, TV makers have also been producing new TVs to come alongside these consoles in producing the crisp, bright and colorful images expected by gamers, and ultimately elevate the gaming experience. Samsung Electronics Co., Ltd., has launched its new Samsung top-mounted freezer (TMF) refrigerator, the RT7000, in Saudi Arabia. Designed to enhance modern living and deliver a more comfortable home, Samsung is the first manufacturer to bring its unique Twin Cooling Plus technology to the TMF category. 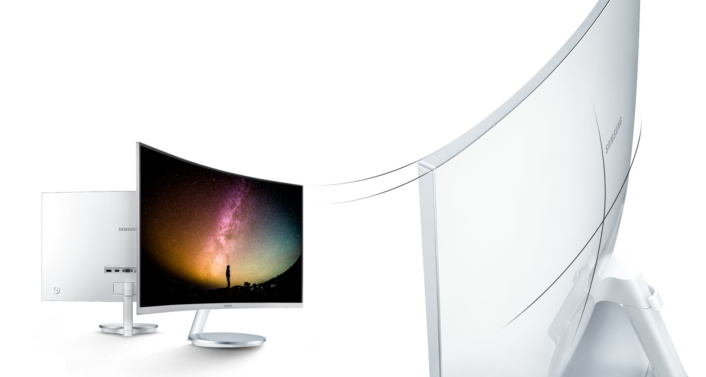 “As a global leader in the curved monitor space, Samsung aims to create captivating, viewer-friendly environments that deliver an unparalleled experience for both business users and at-home entertainment mavens,” said Seoggi Kim, Senior Vice President, Visual Display Business, Samsung Electronics. Samsung Electronics, a global leader in home appliance innovations, introduced a brand new refrigeration category to the market that cements the refrigerator’s position as the center of the kitchen. Samsung’s 2016 SUHD TVs offer unparalleled picture quality with Quantum dot display, the world’s first bezel-less curved design which is beautiful from every angle and the smartest user experience that makes it easy for consumers to access all their entertainment content in one place. Samsung Electronics is participating in three bazaars to bring its smart home solutions closer to the consumers, allowing ladies to enjoy the Ramadan bazaars and festivals in all aspects. The bazaars showcasing Samsung latest innovations in digital smart home appliances started on June 26. In its 9th edition, the ‘Annual Lamsat Al Malika’ was the first exhibition to host Samsung’s products held under the auspices of Princess Basma Bin Saud Bin Abdulaziz AlSaud. This event showcased famous Saudi fashion designers, Instagram icons, international and local companies in addition to beauty clinics from Saudi and the Gulf. Samsung Electronics Co. Ltd., a global leader in digital media and digital convergence technologies, has upheld its promise to put forward a great user experience for the consumers. It joins together the immersive viewing experience with the “unmatched” UHD large-screen TV quality to broaden the horizons of TV entertainment. Samsung Electronics Co. Ltd., claimed to be the leader in home entertainment for nine consecutive years, unveiled the all-new SUHD TV with screens of 55, 65, 78 and 88 inches “setting a new standard in premium UHD content and elevating the viewing experience to new levels,” at its showroom in Red Sea Mall, Jeddah. The event’s distinctive approach was said to be highly appreciated by the visitors and members of the press who were given a live demonstration and a first-ever hands-on experience of the TV. Samsung Electronics Co. Ltd., a global leader in digital media and digital convergence technologies, held its home appliances and AC distributors’ seminar in the presence of Adnan Matbouli, president ofUnited Matbouli Group, along with Fahad Al-Zomaia, CEO of United Matbouli Group, and 200 distributors, retailers and clients in Jeddah. Showcased at the event was its new lineup of home appliances for 2015. United Matbouli Group is proudly participating at the Jeddah Human Resource Forum – 6th Edition which will held at Helton Jeddah hotel at 16 – 19 November, 2014 under patronage of HE Eng. Adel M. Fakeih the minister of labor. Samsung Electronics Co. Ltd., a global leader in technology and electronics, along with United Matbouli Group, launched its latest inventions in home appliances — (RH9000) Food Showcase refrigerator and (WW9000) Blue Crystal washing machine at a ceremony in Saudi Arabia. JaeCheon Park, GM, Samsung Electronics KSA, said: "Samsung usually introduces new products in the market and the household appliances that we are launching this year are very unique in concept. Samsung Electronics Co. Ltd., announced the launch of the new Samsung Air Conditioners (ACs) engineered to deliver exceptional cooling, comfort and hygienic benefits with a striking triangular design. This design allows for a wider inlet, wider outlet and bigger fans while maintaining a compact exterior profile to enhance the overall air conditioning experience. Samsung Electronics Co. Ltd., the leader in TV technology for eight years, today unveiled its first commercial Curved Ultra High Definition (UHD) TVs and announced its exciting 2014 curved and UHD TV line-up. The new product portfolio reinforces Samsung’s leadership and sets the pace for innovation, design and content across the industry. استعرضت شركة “سامسونج” نموذج تجريبي لتلفاز من نوع LED قادر على العرض بدقة 8K، وذلك خلال مشاركتها بمعرض CES 2014 التقني المقام حالياً بمدينة لاس فيجاس الامريكية. وتعد دقة العرض 8K، والتي يطلق عليها تجارياً كذلك اسم Quad Ultra HD أو QUHD، أكثر وضوحاً بمقدار أربع مرات مقارنة بدقة Full HD.